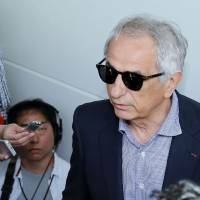 Former Japan manager Vahid Halilhodzic returned to Tokyo on Saturday to seek the reason for his shock dismissal earlier in the month. The Japan Football Association axed Halilhodzic at the beginning of April with two months remaining before the start of the World Cup finals in Russia, citing a lack of confidence among the squad members. The JFA appointed former technical director Akira Nishino for the job until the end of the World Cup finals. “(The JFA) drove me away and disposed of me like tossing something in the garbage can,” he told more than 100 reporters at Tokyo’s Haneda airport. Halilhodzic, who became manager in 2015 and led Japan in qualifying for its sixth straight World Cup, will hold a news conference in Tokyo on Friday to tell his side of the story. “I need to fight against whatever offends my pride. It’s still not over,” he said. 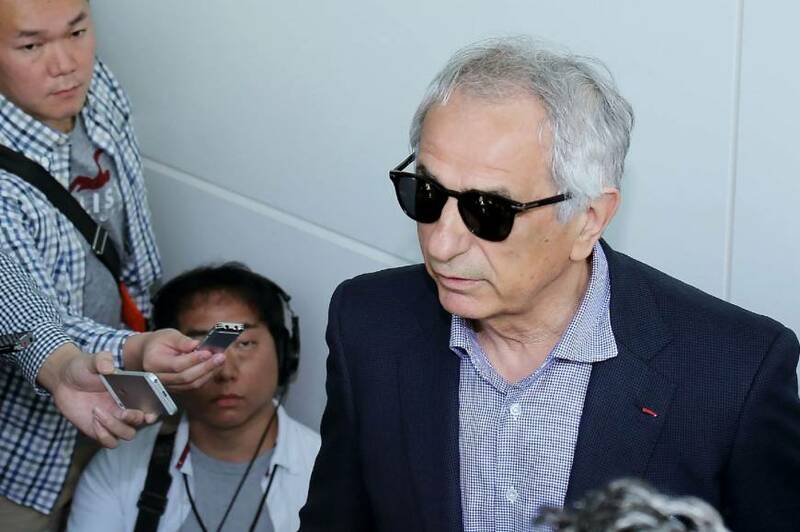 JFA chairman Kozo Tashima expressed his understanding regarding the Bosnian talking to the press but emphasized it will not change the situation.